1978 plan Thomas, Bolero, Coque No 1. 1980's plan Thomas, Bolero 26. 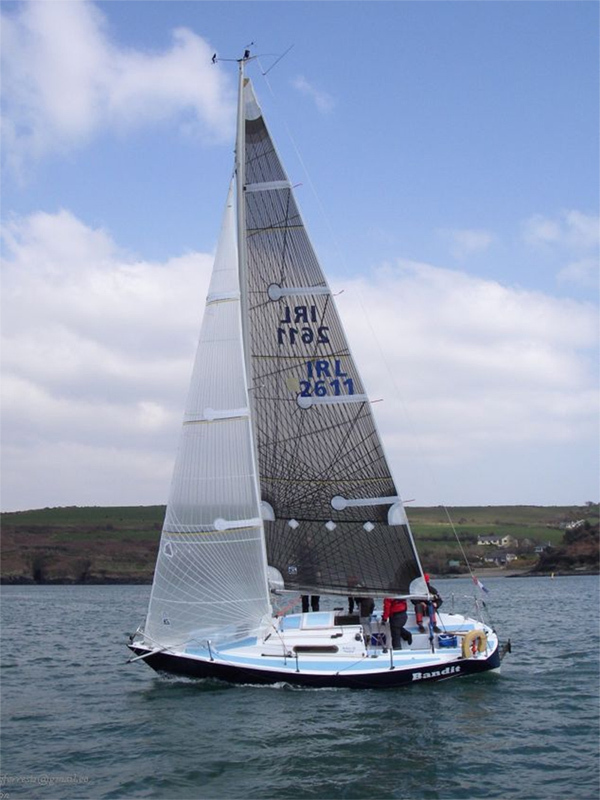 2008 Site quarter: Philip Watson designed tall rig with swept aft spreaders and a big boom. 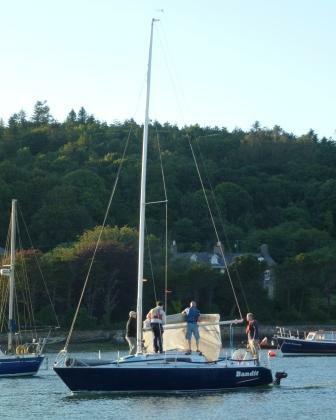 2009 Still owned by Ross DOYLE of National yacht Club in 2009, (info Vincent). Refit avec quille plus profonde et mat plus grand. 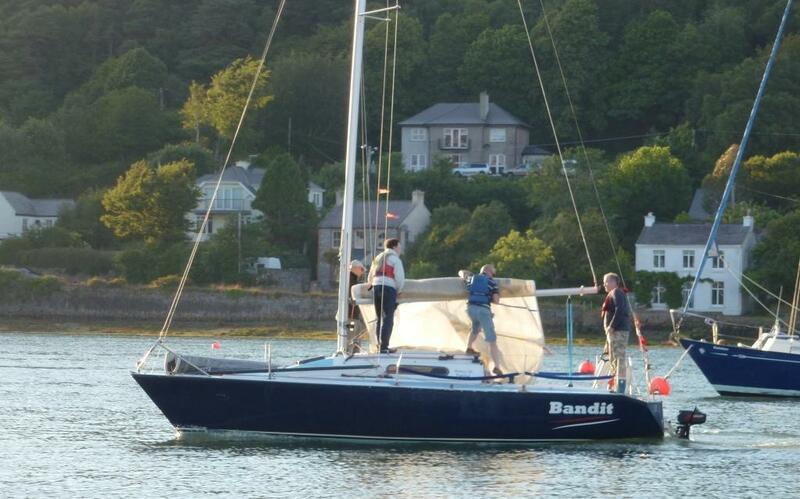 Home port Kinsale.